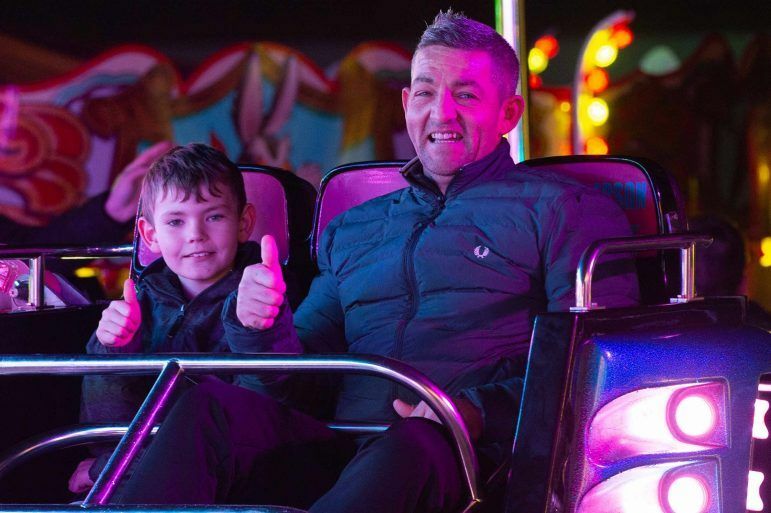 In pictures: Johnstone jingles all the way to Christmas! 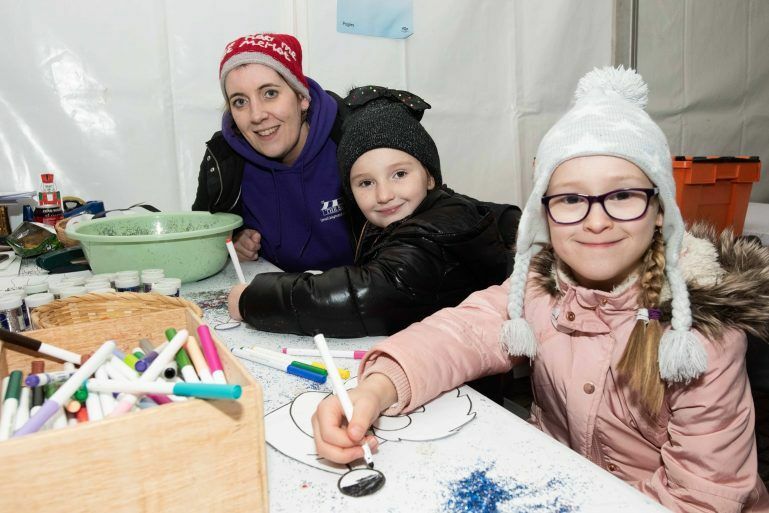 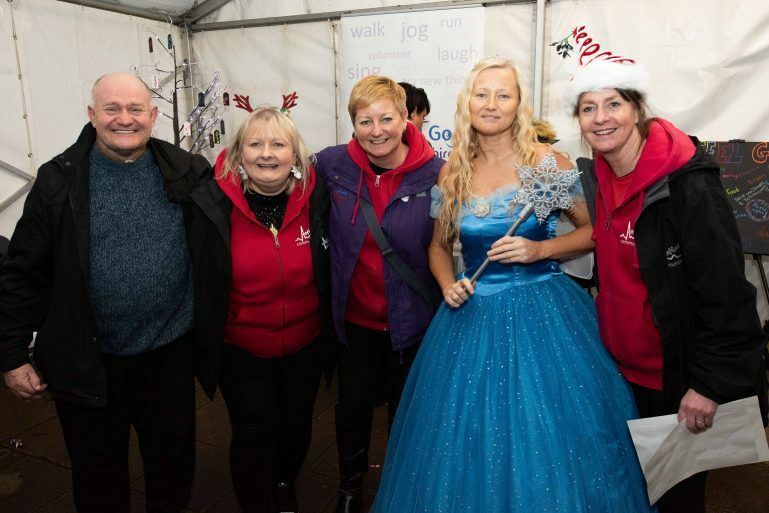 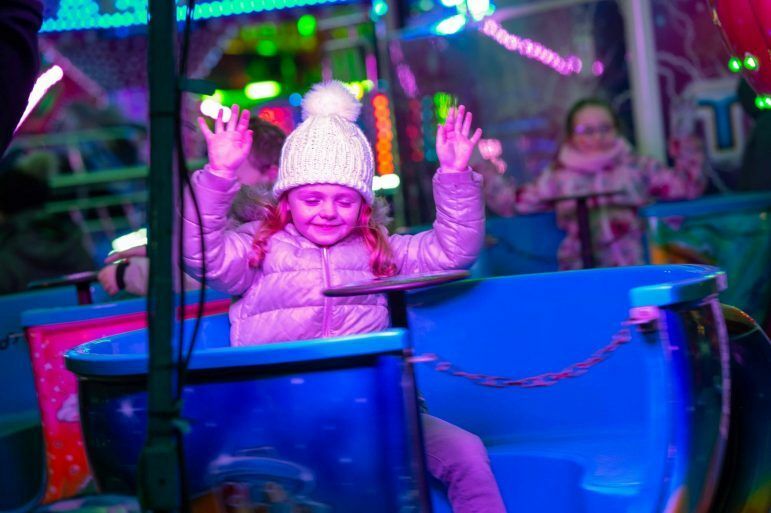 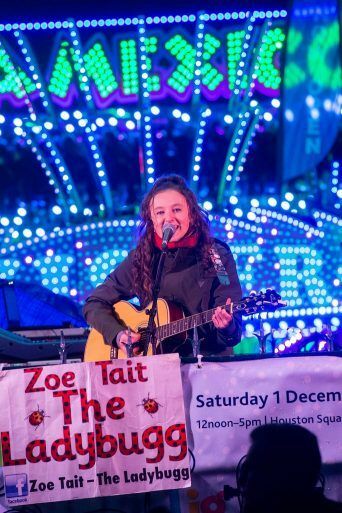 Houston Square in Johnstone was packed with families on Saturday as the town hosted a day of festive fun before switching on their beautiful Christmas lights. 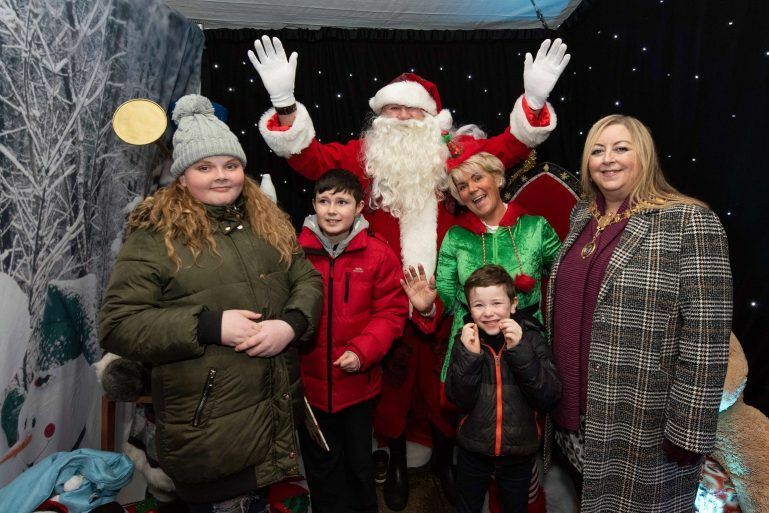 Santa arrived in style in a vintage fire engine before settling in to his grotto to hear about all the presents that local kids were hoping to wake up to on Christmas morning. 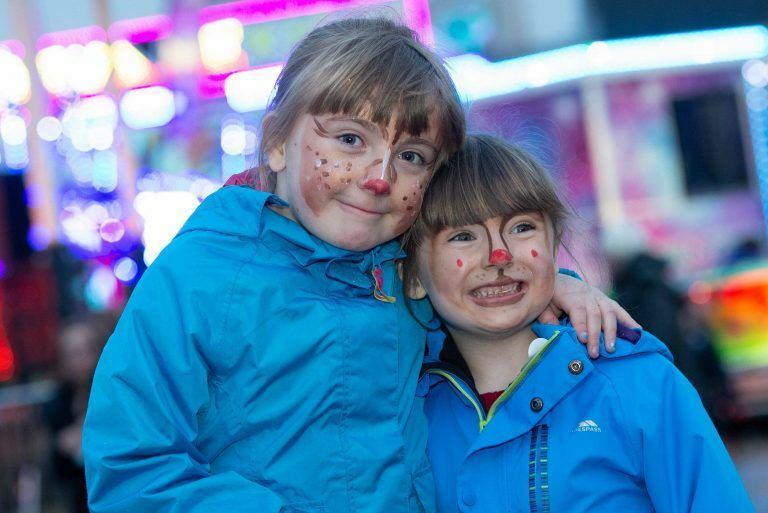 His trusty reindeer were there too, in training for their biggest day of the year in just a few weeks time. 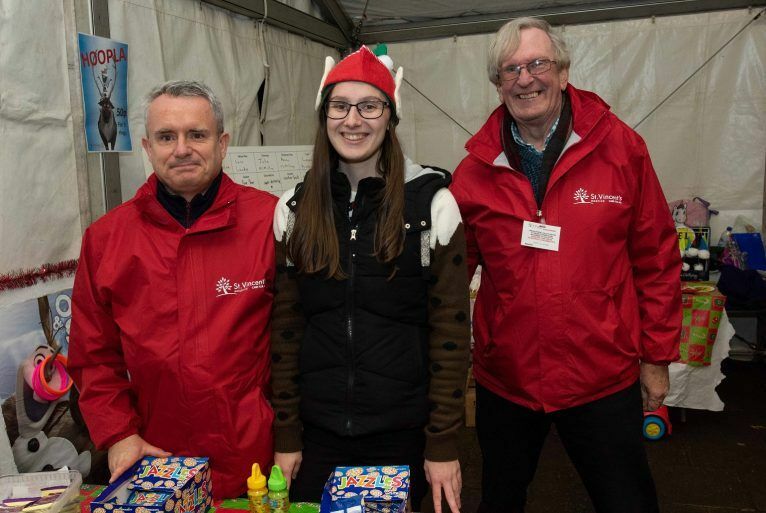 St Vincent’s Hospice also provided plenty of present ideas for shoppers and kids had a ball taking part in Christmas arts and crafts thanks to activity specialists Big Top. 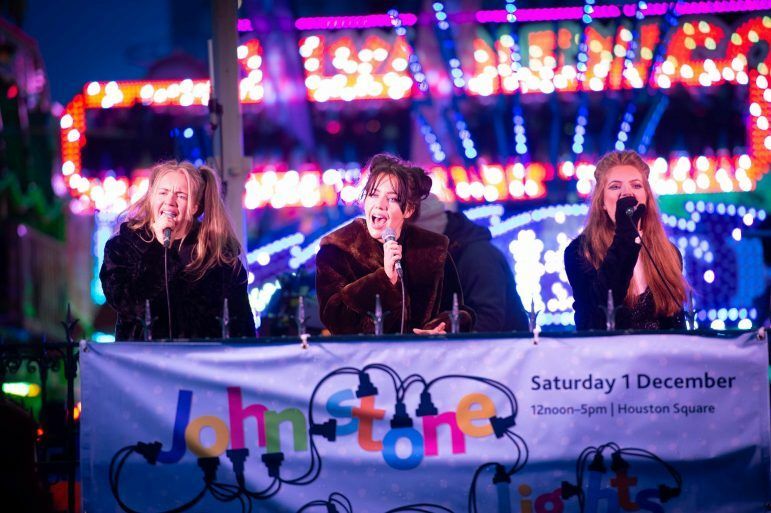 On the bandstand stage, Pulse FM hosted performances from local singers and dance groups from noon, keeping the crowds entertained all day long. 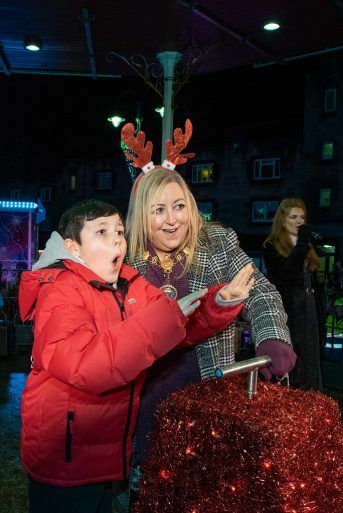 Provost Cameron was then joined on stage by this year’s lucky competition winner, Jonathan, 9, from St Anthony’s Primary, to turn on the lights together, officially marking the start of the Christmas countdown. 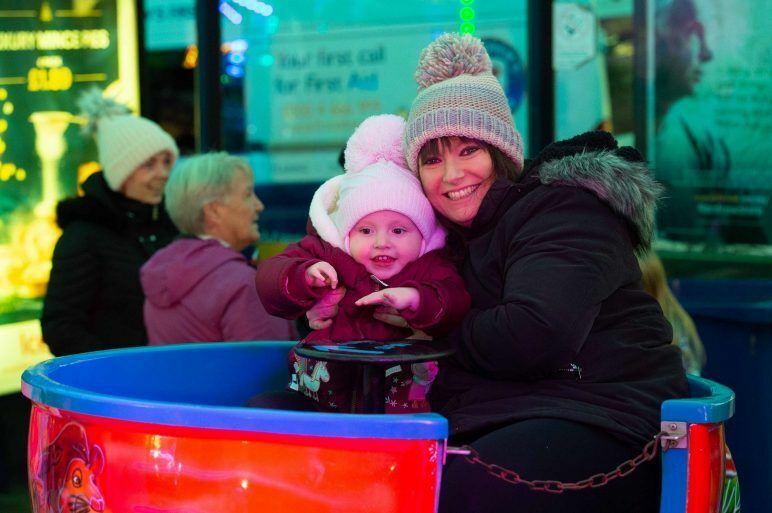 Take a look at some of our favourite images from Johnstone’s Christmas Lights in the gallery above.